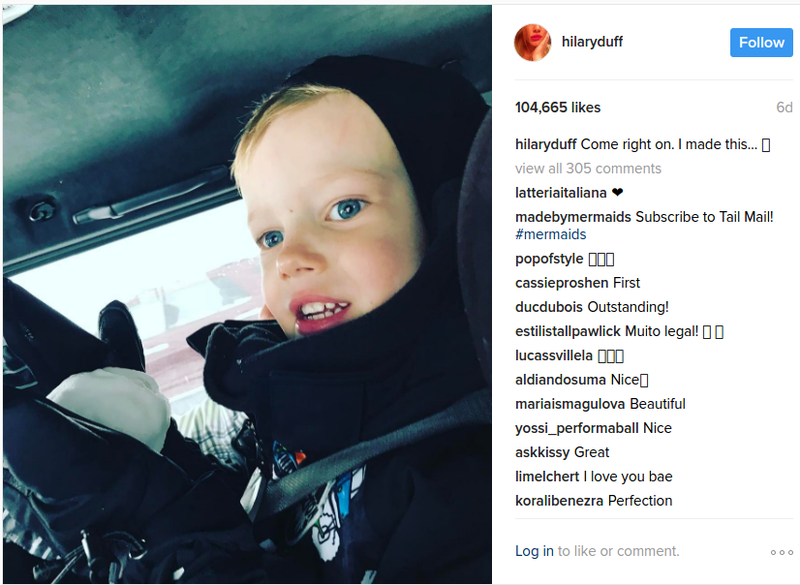 It’s only the second month of 2017 and Hilary Duff is already on her third vacation! Her latest one in Costa Rica involves her new boyfriend and lots of PDA. Hilary Duff was quick to jump back into the dating pool following her split from personal trainer/boyfriend, Jason Walsh. Her new beau is Matthew Koma, a music producer, singer, and songwriter. The couple whisked away to Costa Rica for their latest vacation and didn’t shy away from the PDA! The Disney alum certainly looks like she’s in love with Koma as per her latest Instagram pic. Following her split from Jason Walsh months ago, Hilary Duff was spotted spending Martin Luther King Jr. weekend at Santa Barbara’s San Ysidro Ranch with new flame, Matthew Koma. The 29-year-old record producer is known for being one of the writers of the Grammy-winning song, “Clarity” by Zedd. Duff and Koma met while writing songs for Duff’s 2015 album, Breathe in, Breathe Out and reportedly “had great chemistry in the studio.” They made their red carpet debut at Entertainment Weekly’s Pre-SAG Awards Party. Before Duff, he dated the “Call Me Maybe” songstress, Carly Rae Jepsen. The Younger actress has been spotted on multiple vacations since the start of 2017, including a ski-trip with her four-year-old son, Luca. For Valentines Day, though, the singer-actress escaped to Costa Rica with Koma. The 29-year-old has been flaunting her smoking hot body on the beaches of Costa Rica in a white bikini. 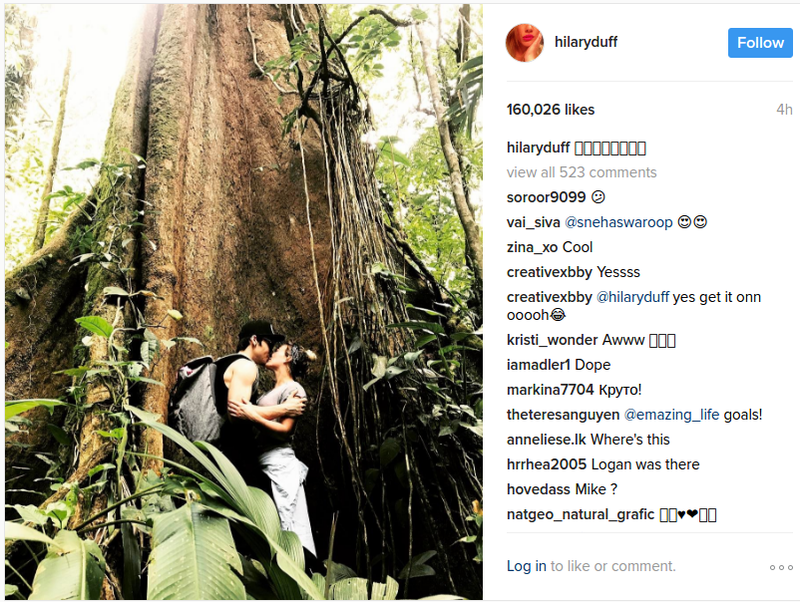 Hilary Duff’s Costa Rican vacation made headlines, as photos surfaced of her holding hands with Matthew Koma while indulging in some PDA. E! revealed pictures of the couple on vacation, as they walked together on the beach, perfected their tans, and exchanged kisses as Koma carried Duff in the water. Duff also showed her fans how much she loves her new man. Besides Snapchatting a picture of them drinking out of a coconut, Duff posted a new picture of the two on her Instagram. The couple is standing in front of a gigantic tree as they lock lips in the Costa Rican rain forest. Aren’t they the sweetest couple ever?